Almost $700 worth of prizes, $2 a ticket. Gidman Tyre and Mechanical at Hattonvale and Horses Of Gold Stud at Grandchester have donated prizes for a fantastic multi-draw raffle to raise funds for the Queensland Branch of Dilutes Australia and we hope you’ll support this money raising venture by buying some tickets. Almost $700 worth of prizes with a first prize being a 15” Henri De Rivel saddle worth $499. If you are not attending the show but would like to purchase tickets in the raffle you can purchase on line. 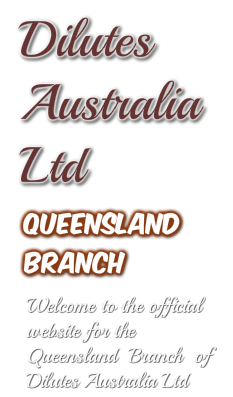 Simply direct credit your payment to the Dilutes Australia Sth Qld Branch account at Bendigo and Adelaide Bank, BSB 633-000 Account No 123342529 using your surname and "raffle" as a reference. To receive conformation of your ticket numbers email a copy of your receipt to bjarnold@bigpond.net.au.